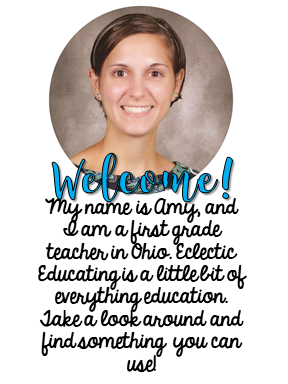 Eclectic Educating: Fact and Opinion - Should We Keep the Penny? Fact and Opinion - Should We Keep the Penny? Should the government keep making the penny? Did you know the U.S. government loses a large amount of money making the penny? I really love incorporating real-world issues into my instruction. My students really get involved and interested in the topics. For this reason, I chose to use the national debate over whether or not to continue making the penny to work on fact and opinion with my Tier 3 fifth graders. To begin with, I wanted to give my students a little more background knowledge about why the issue of making the penny has become so controversial. 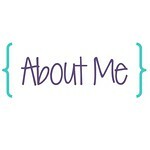 To do this, I used the following video from 60 Minutes. I think the video is interesting enough for students, but also very factual. To be honest, I didn't realize the penny was such a big deal until I saw this special on TV! I found this lesson very interesting. 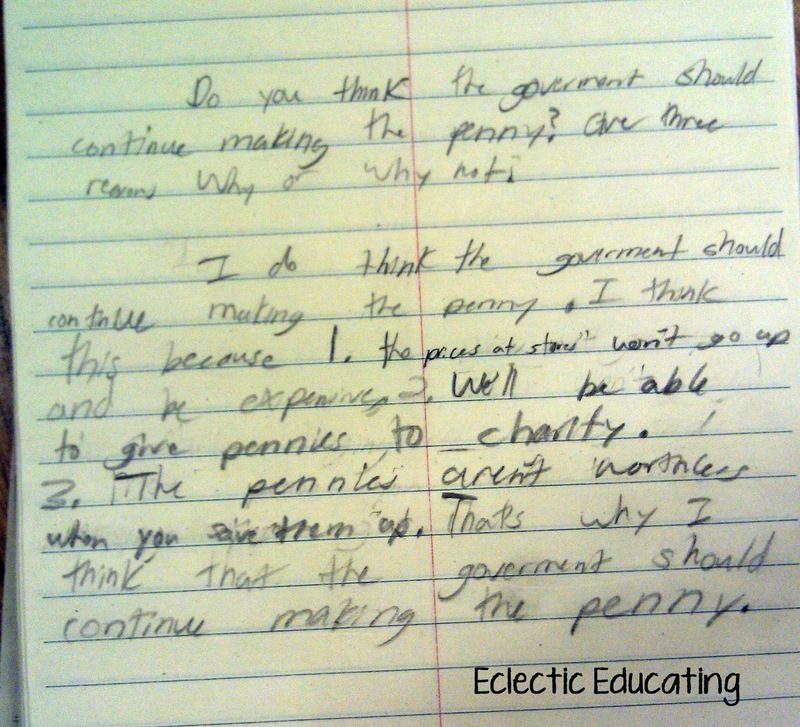 Initially, my students all agreed that the government should continue making the penny. In their minds, that is just the way it is. They did not really have any solid reasons to support their opinions. My students needed more information on the subject. 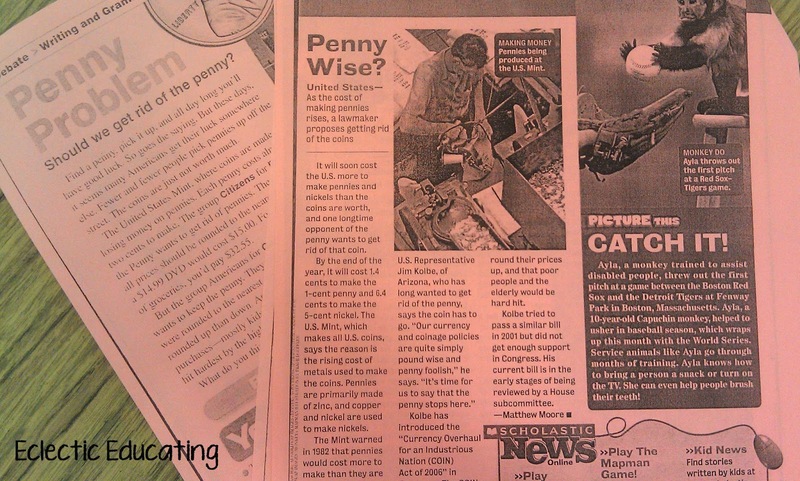 To help my students gain more background knowledge about the debate over the penny, I selected five different articles. These articles were a variety of reading levels, but contained a wealth of information regarding the penny. Some articles presented only facts, while others showed different opinions. 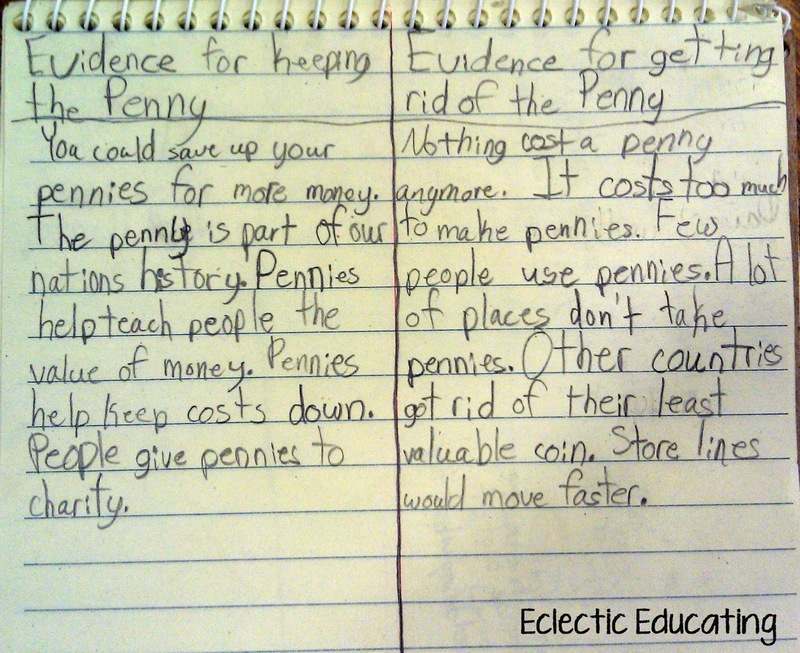 As my students read the articles, they kept a chart in their reader's notebooks to organize evidence for keeping the penny and evidence for getting rid of the penny. Students read each article independently. When finished, we discussed the text together. Initially, students filled out their charts independently. Then, we shared what students had written, and students had the opportunity to add to their charts. After finishing the article, students completed a written response question in their reader's notebooks. The question was: Do you think the government should continue making the penny? Give three reasons why or why not. With this question, students were required to state their opinion and then give three facts to support that opinion. 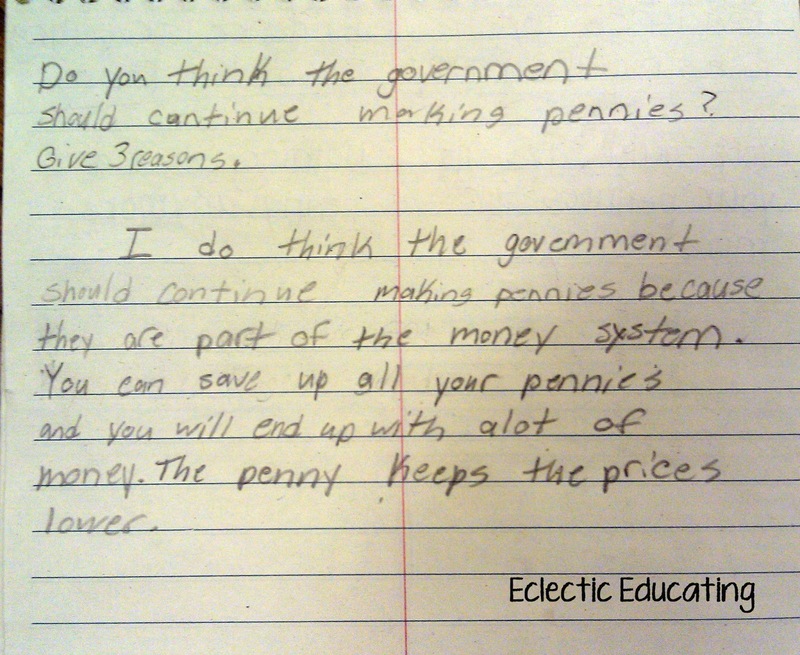 Interestingly enough, many students thought that the government should continue making the penny. Only one student said the government should stop making the penny because it was a waste of money. The other students fixated on the fact that prices would go up if we got rid of the penny. Everything would be rounded to the nearest nickel. At this point in their lives, most of the students were only thinking of how the situation affects them. They couldn't really see the larger picture yet. How do you incorporate real-world issues into your reading? 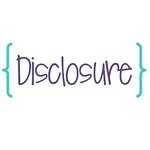 Would you share the articles that you used? I love this! The articles are from EBSCOhost. Just search "penny" and choose your desired lexile. If you send me your email, I would be more than happy to send you a copy. I just can't post the articles due to copyright. Thanks! What a great article!! :) Thanks for sharing about it! Such a neat idea! I'm going to save this one for next year! We just got rid of the penny on February 4th. I miss it already. We had our last penny drive at school, no more rolling pennies for Christmas money :(. Great activity - you are right - real life learning is the best. I would love the articles- gsned@hotmail.com Thank you! I would like copies also. Thank you so much!